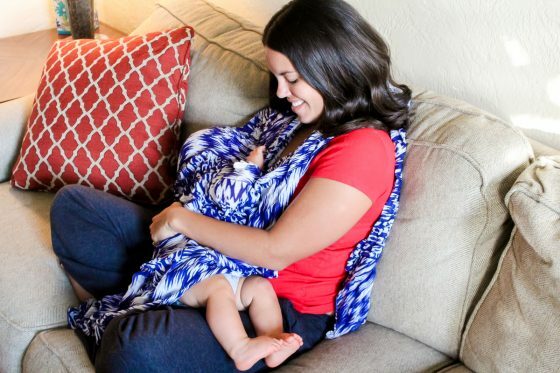 As moms, we tend to put everyone else first and put our life on the back burner. 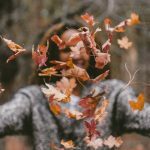 The truth is, if we aren’t taking care of ourselves then we aren’t going to be able to effectively take care of others. Sometimes it feels like there isn’t enough time in the day to do things like get a workout in, pick out a cute outfit, or even eat! Despite our best efforts, we aren’t able to get more hours added to the day, but we have something that can help getting through it a little easier. 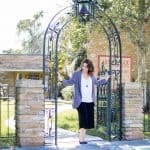 Wouldn’t it be nice if you could just snap your fingers and a box filled with a variety of items that promote a better life arrived at your door? 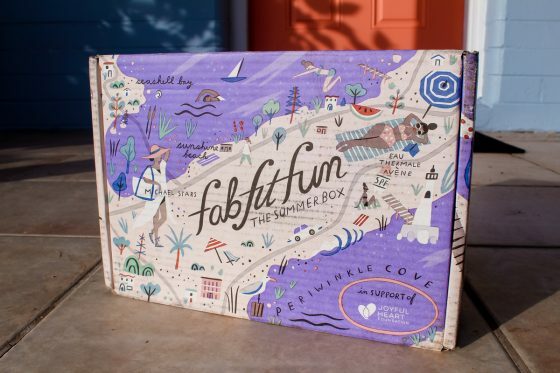 No problem, a FabFitFun Box is just that. 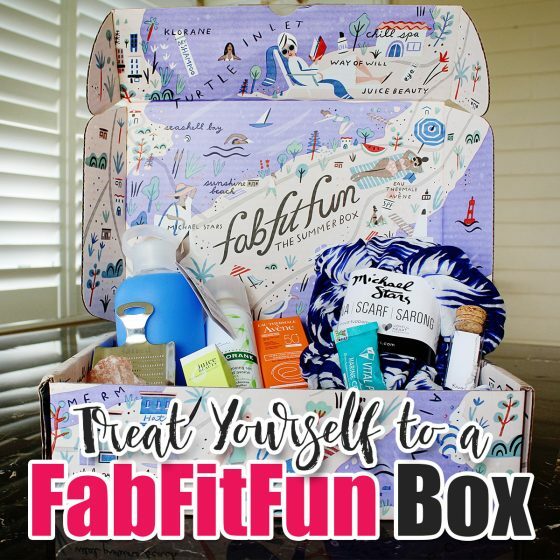 A box full of products that compliment health, wellness, beauty, fashion, and entertainment can be found all in one place with this amazing package. 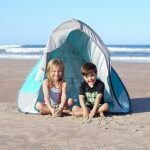 The summer box is out now, and trust us, it’s amazing! 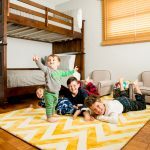 Get $10 off your first box when you sign up with the coupon code “DAILYMOM”. So many of the box subscriptions out there have those little paper packets with such a small amount of product that there’s barely enough for one use. How are you supposed to know if you want to invest in the product after only trying it once? 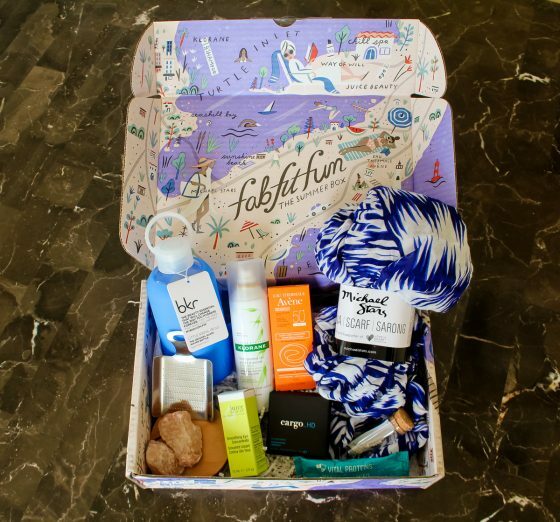 There’s none of those little sample sizes in a FabFitFun Box. You will receive numerous full sized products that will last. 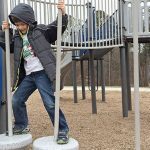 As moms, we may not have the free time like we used to to discover new products that we may want to incorporate into our daily routine. Take these premium products picked out for you and try them all summer long. We actually price checked the retail value of each of the items in this box. 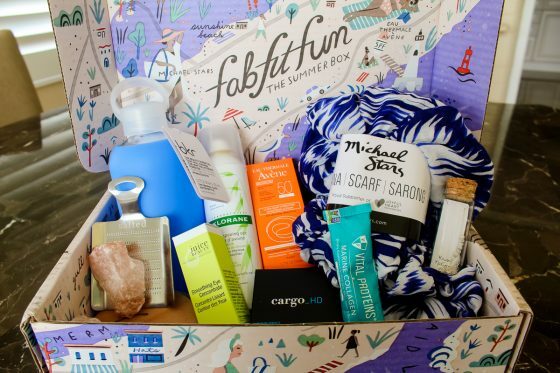 This summer box has $280 worth of products in it not including tax and shipping costs if you were to purchase all of these items online. Yet, you are only paying $49.99 to get ALL of these items delivered right to your door! 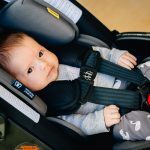 Consider the time and hassle it takes to research the hot, new products of the season, find which store they are being sold in, and then go out to purchase them. SAVE yourself time, money, and hassle and try new products that are pre-selected without paying full price! 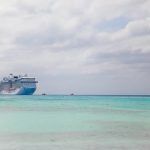 Are you in need of some inspiration on how to be fabulous, fit, and fun all year long? Treat yourself to an annual subscription. 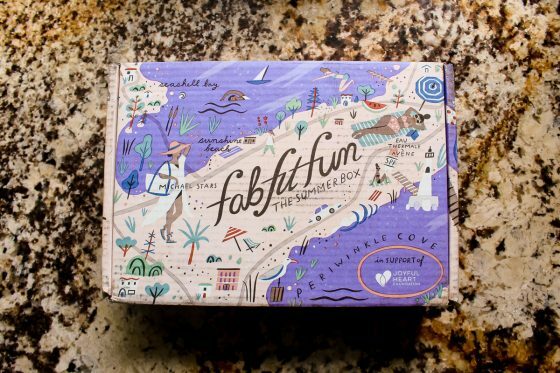 It will feel like your birthday four times a year when your FabFitFun box arrives at the start of every season. For only $179.99 you will receive a box along with what you need for that specific time of the year. Every March, June, September, and December you will get your new box and be ahead of the game for the upcoming trends. 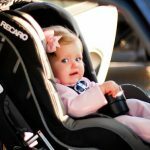 Becoming a mom doesn’t eliminate the passions and lifestyle you once had. 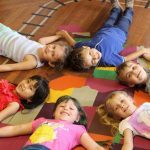 Taking consistent and continual care of yourself will ensure a great life as a mom. 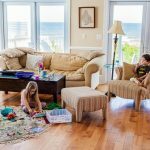 Wellness, beauty, fashion, and fitness may not be on your mind while you are wrapped up in your role as a mom. 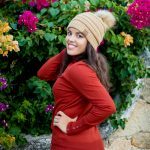 Subscribing to FabFitFun is an easy way to focus on the things that matter to you. 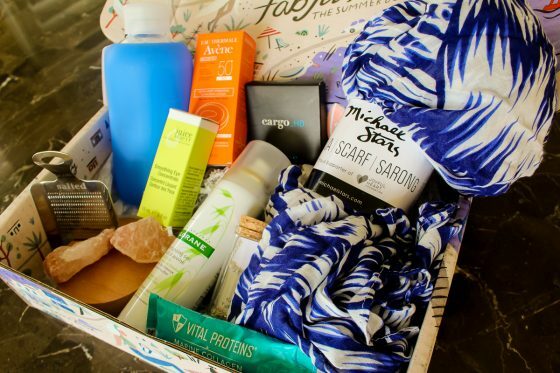 This box allows you to be more than a mom. 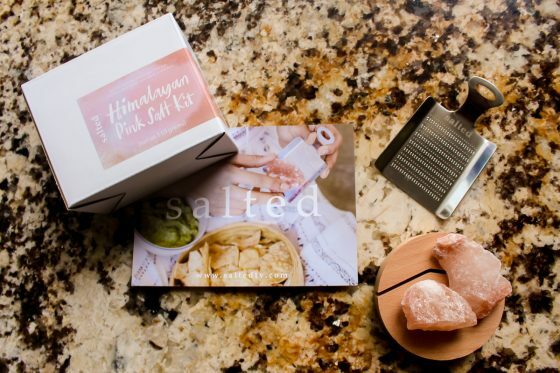 Salted Himalayan Pink Salt Kit: This salt kit includes large chunks of Himalayan Salt, a stainless steel grater, and a beech wood base. Act like a professional chef in the kitchen and impress your guests when you personally grate the salt tableside. This kit retails for $26. 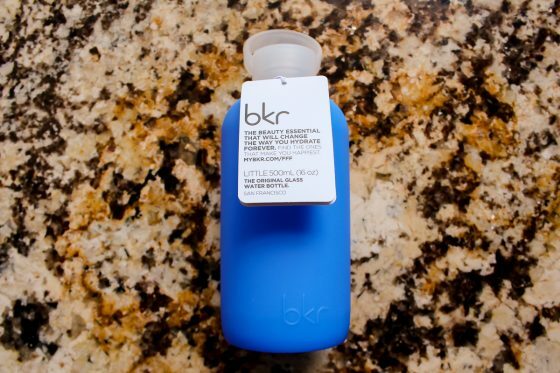 Bkr water bottle: This glass water bottle with a silicone case comes in beautiful colors and holds 500 ml of your favorite drink. Be safe by avoiding the harmful effects of drinking out of a plastic water bottle and tote this cute water bottle with you everywhere this summer. This water bottle retails for $35. 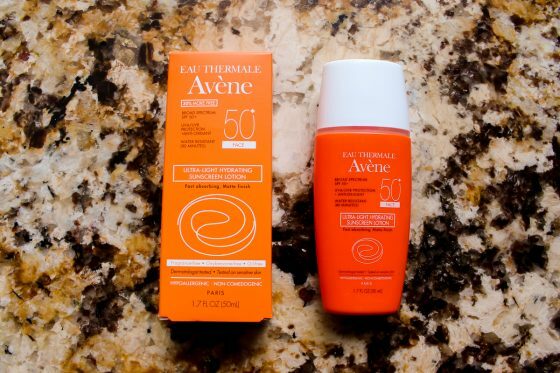 Avene face sunscreen lotion: This broad spectrum sunscreen is SPF 50 and water resistant. Protect your face this summer from those harmful UVA and UVB rays with a lightweight hydrating sunscreen that is dermatologist tested. This sunscreen retails for $24. 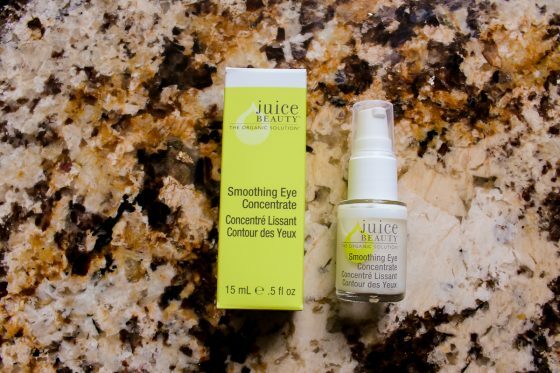 Juice Beauty Smoothing Eye Concentrate: This organic eye solution is just what you need to moisturize around your eyes daily. This concentrate retails for $29. 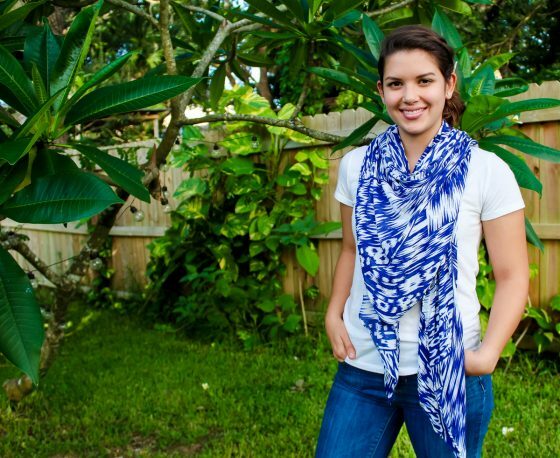 Michael Stars Ruana: This convertible ruana has so many ways it can be styled. 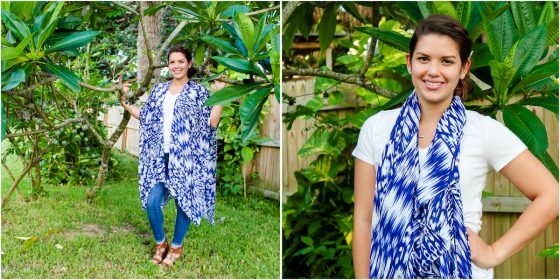 Try it as a shawl, sarong, scarf, or even as a cover-up for nursing. The ruana retails for $54. 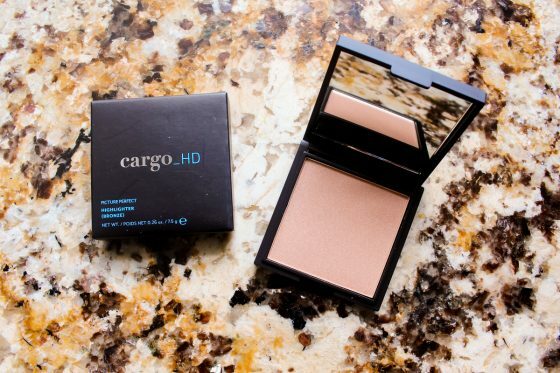 Cargo HD Picture Perfect Highlighter: This makeup compact is the perfect addition to your summer makeup routine. Add the bronze highlighter to your face to make a picture perfect finish. Highlighter retails for $30. 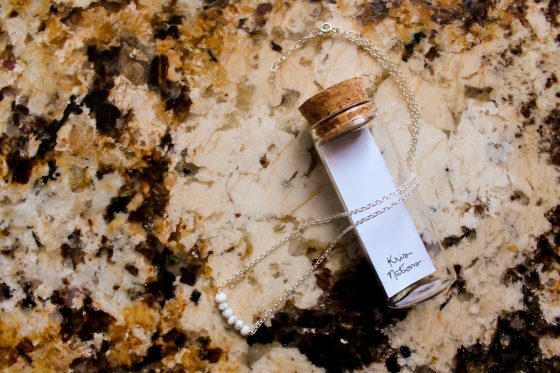 Kris Nations Mystic Bar necklace: An 18k silver or gold overlay dainty chain with many available stone colors packaged in a glass bottle. 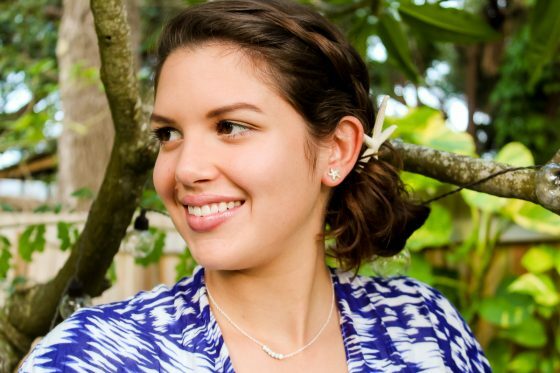 The necklace looks great with any outfit, and can be layered with your other jewelry all summer long. 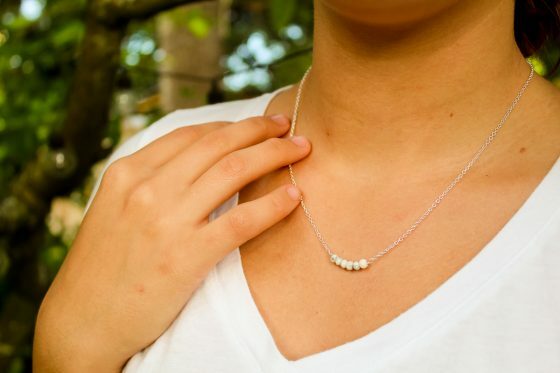 This necklace retails for $58. 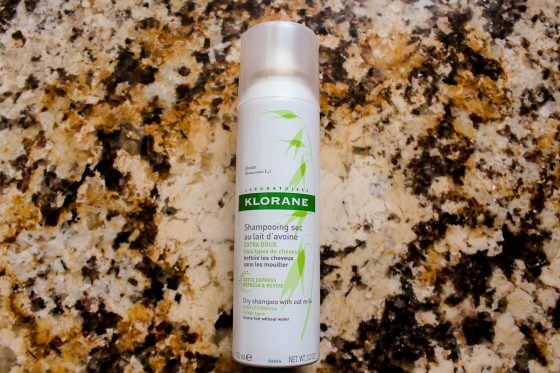 Klorane Dry Shampoo: This bottle of dry shampoo has oat milk in it and can be used for all hair types. Spray a little on your hair whenever you need to revive or freshen up your locks. This dry shampoo retails for $20. 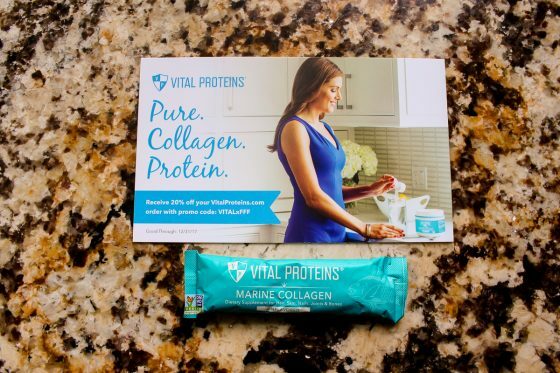 Also, try a sample of the Vital Proteins Marine Collagen. This dietary supplement benefits your hair, skin, nails, joints, and bones. 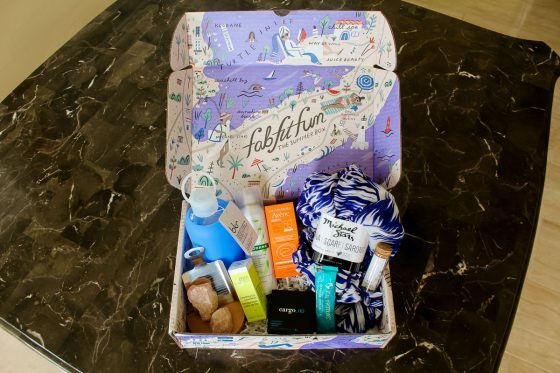 Treat yourself every season, and remember to use our special coupon code “DAILYMOM” when you sign up to save $10 off your first FabFitFun Box! 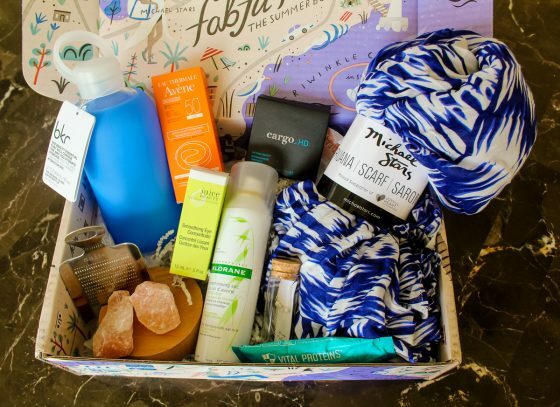 Check out this list for more Summer Beauty Essentials!